Ready to thaw out? 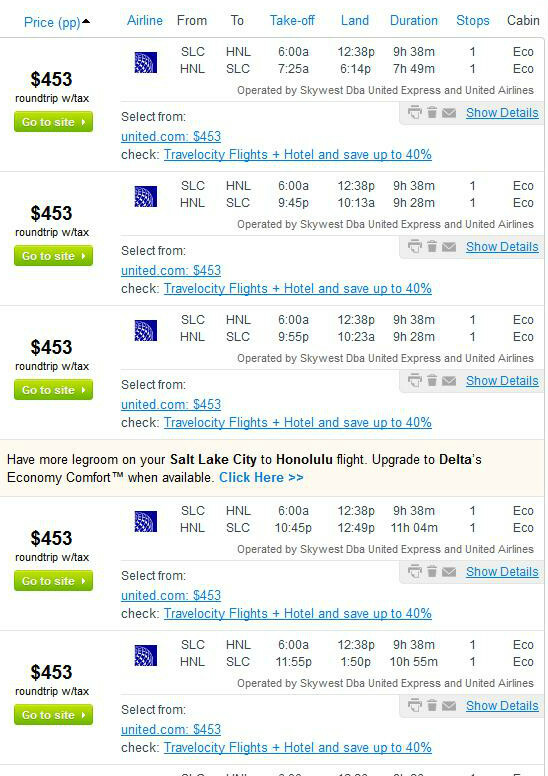 Fares to Hawaii from Salt Lake City just dropped by $400! 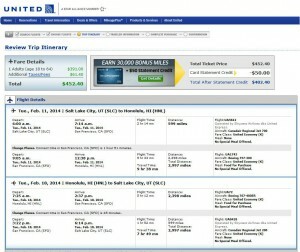 This fare does not seem to part of an advertised sale, so we expect it to sell out quickly. 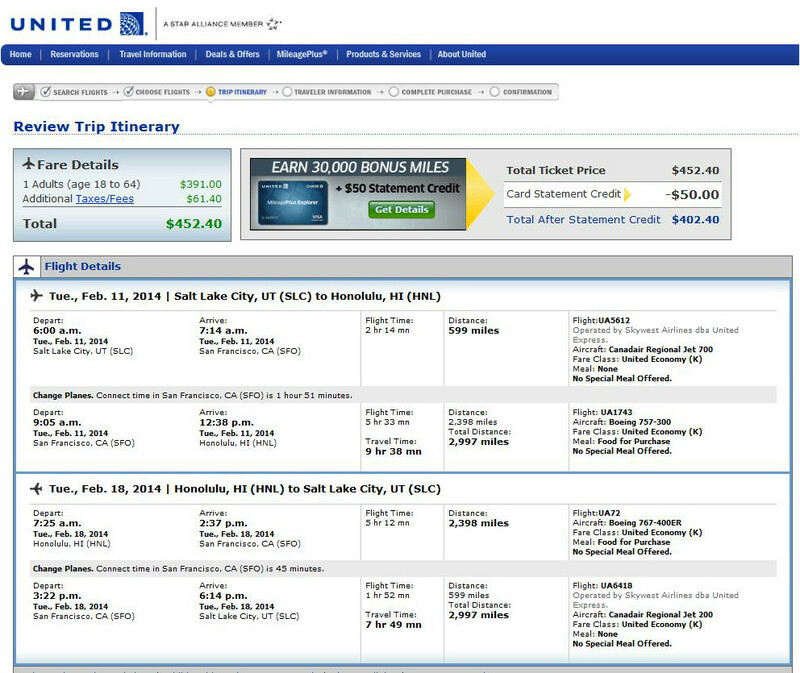 This flight is available on United Airlines with 1-stop in Los Angeles or San Francisco. 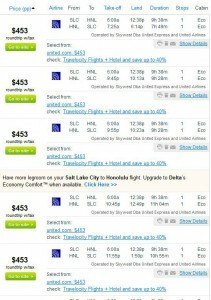 Layovers are 1-4 hours.